Prince always had superpowers. You only had to witness him picking up a guitar or sitting down at a keyboard to know it. His voice could encompass Curtis Mayfield, Stevie Wonder, and Mick Jagger, while remaining recognizable as its own thing. 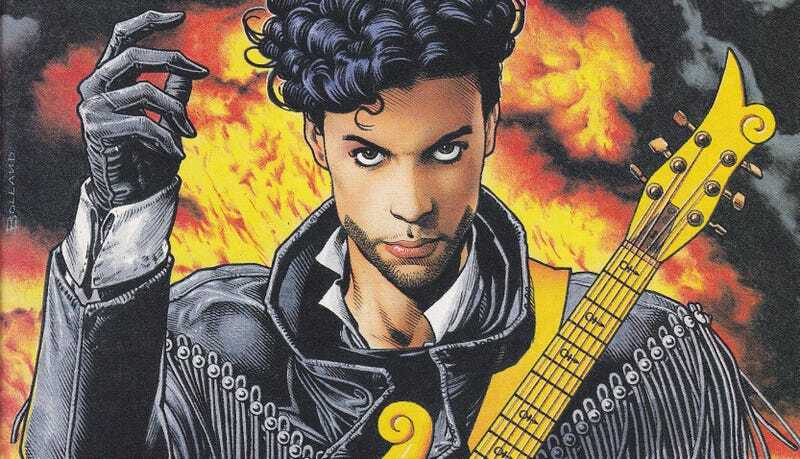 But around the time he created his own musical fantasia out of Tim Burton’s Batman, Prince actually got to become a comic-book superhero.